A white paper about how warehousing operations and IT professionals are responding to the significant changes and challenges facing the industry over the next five years. At its most basic, warehousing is a simple concept. It’s about storing materials or goods and filling orders from one end of the supply chain to the other. But in the real world of today, tomorrow and especially five years from now, warehousing is evolving to become anything but simple. Today’s warehousing professionals are feeling significant pressures from multiple internal and external sources. The global recession affected the industry in many ways. In an effort to free up capital, there were major cuts in held inventory, adding capacity was de-prioritised and expansion of existing or construction of new warehouses and distribution centres scaled back or halted altogether. 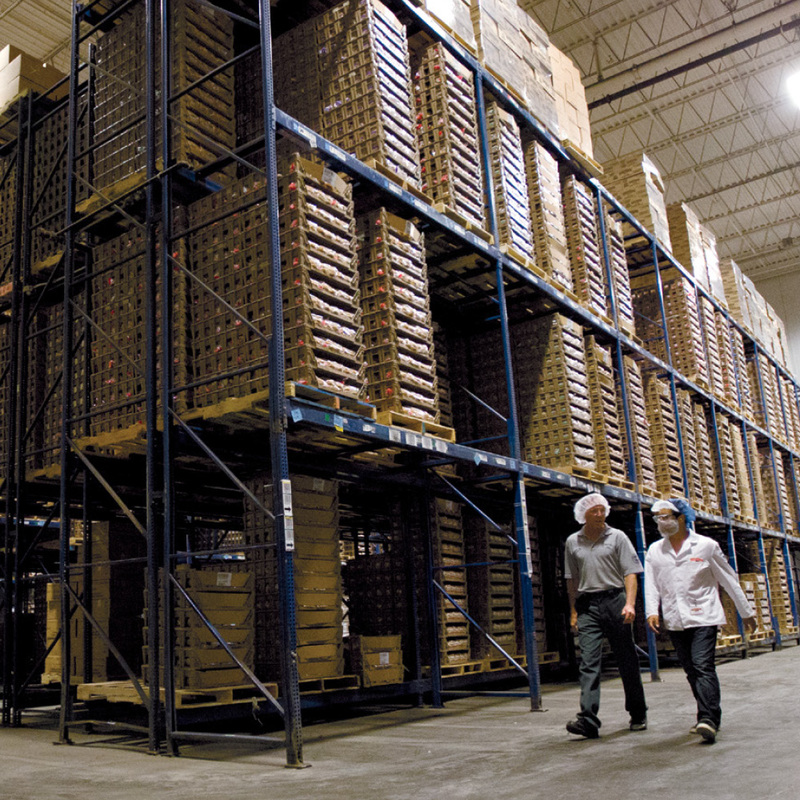 Now, as the economy has begun to grow, warehouse operations are growing again, too. But as they grow, they are also being transformed by a number of issues that go well beyond simple increases in volume and throughput. Zebra Solutions examined the current warehousing marketplace in our 2013 Warehouse Vision Report, conducted April-May of 2013. The survey asked warehouse IT and operational personnel in the manufacturing, retail, wholesale and third party logistics (3PL) market segments to share their thoughts and plans for addressing the new industry realities over the next five years.